TANNER, Joseph Bernard (1878-1908), Illinois-born doctor who drowned on April 1, 1908 while on a fishing trip with friends to Santa Cruz Island. He was Assistant Police Surgeon at Los Angeles County Hospital at the time. 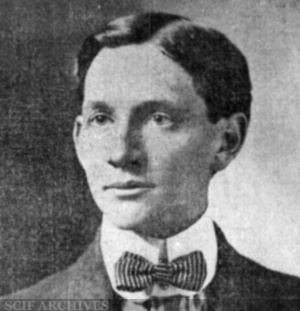 Tanner was a 1902 graduate of the University of Southern California School of Medicine. This page was last edited on 11 June 2018, at 13:50.